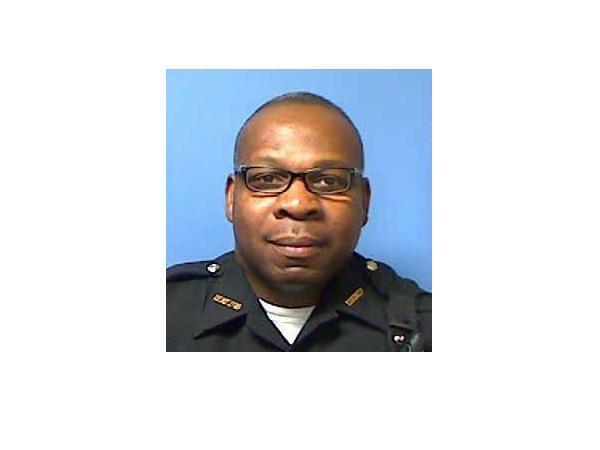 Deputy Curtis Taylor is hospitalized after being struck and dragged by a car while working an off-duty detail. 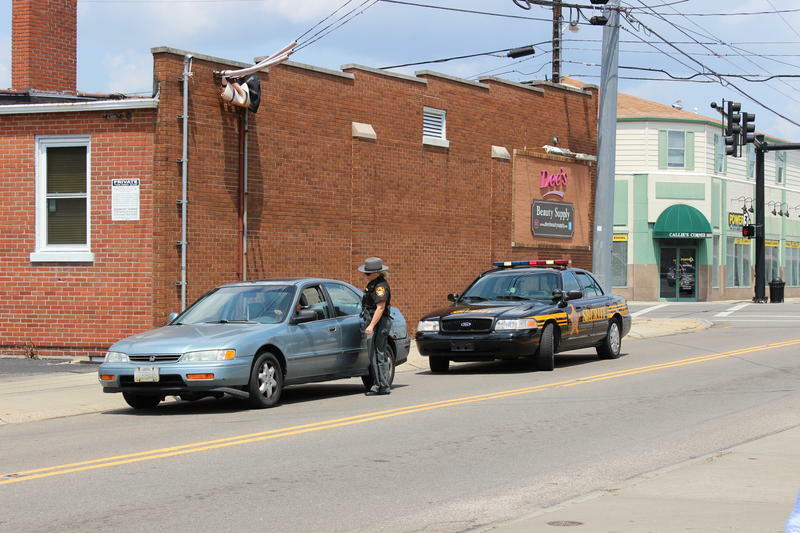 Deputy Curtis Taylor was struck while directing traffic during an off-duty detail on Hamilton Avenue near I-275 in Springfield Township. The car struck the deputy at the intersection with Sevenhills Drive. The driver then fled the scene. An anonymous 911 call led authorities to an apartment in Fairfield where they arrested 34-year-old Daniel A. Reynolds. He'll be charged with Felony Leaving the Scene, a fifth degree felony. At an afternoon news conference, officials said Reynolds struck Taylor while he was helping with traffic control for a construction project. Witnesses reported a late 2000s model royal blue Honda Civic traveling northbound entered the intersection, striking Taylor. He was taken to University Hospital and underwent surgery Friday morning. Sheriff Jim Neil says he visited with Taylor before surgery and describes him as "exceptional." "He's very likeable, he has a lot of personality. ... He's a people person." The Sheriff's Department says an investigation is ongoing and that Taylor was wearing a reflective vest at the time. Officials estimate he was 20 to 30 feet away from his vehicle directing traffic in a well lit stretch of roadway.